CLC's in-house design team, led by Blaine Skilling, have pushed all the buttons and pulled out all the stops. 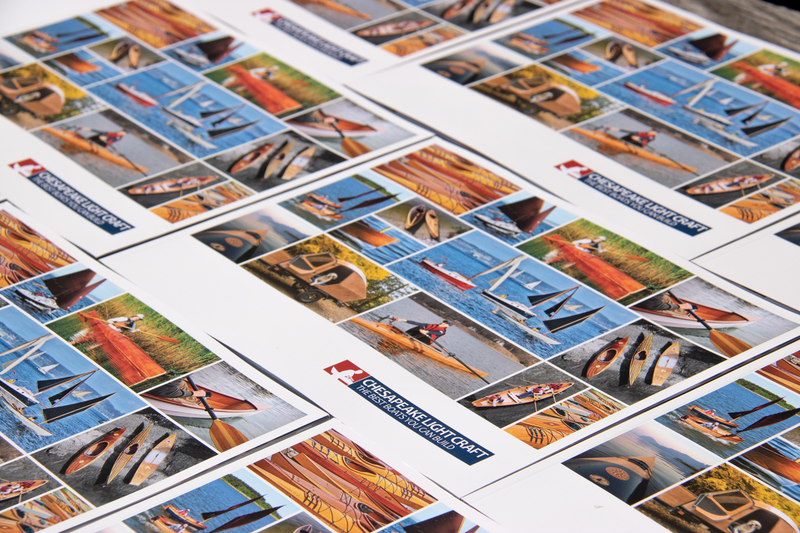 Our new 92-page color catalog is in print and in mailboxes. If you live in the United States, get your own FREE copy by filling out the form below. If you live outside the United States, please click here to order your catalog.